The Chateau de Creully has been modified throughout its history. Around 1050, it did not resemble a defensive fortress but a large agricultural domain. In about 1360, with the Hundred Years War, it was modified into a fortress. During this period, its architecture was demolished and reconstructed with each occupation by the English and the French. 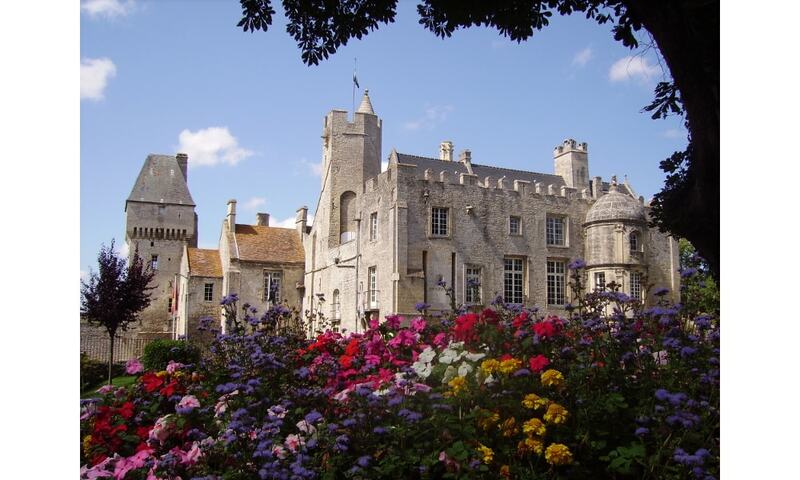 During World War 2, Field Marshal Montgomery had his tactical headquarters at the chateau.